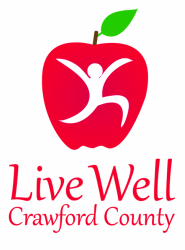 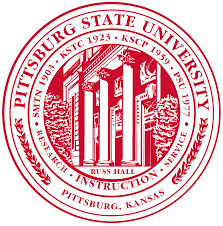 An exciting cooperative effort between Live Well Crawford County and Pittsburg State University will enable residents of assisted living centers, as well as wheelchair users, to get back on a bike to enjoy nature and the beautiful PSU campus. 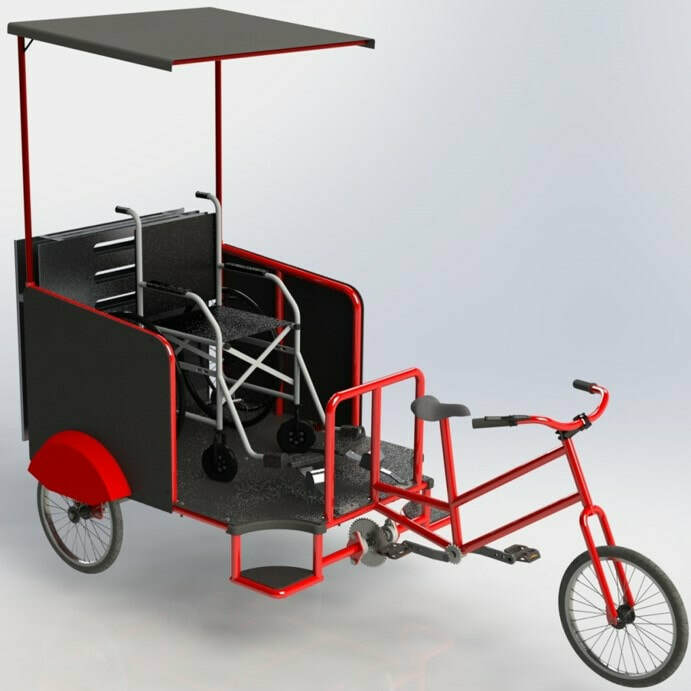 Just imagine the sense of community and joy as a result of college students giving free pedicab rides to those who aren't able to bike for themselves! 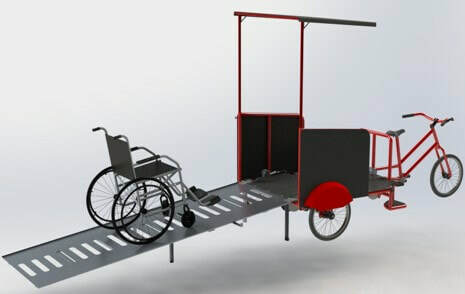 Stay tuned for more information about this project. 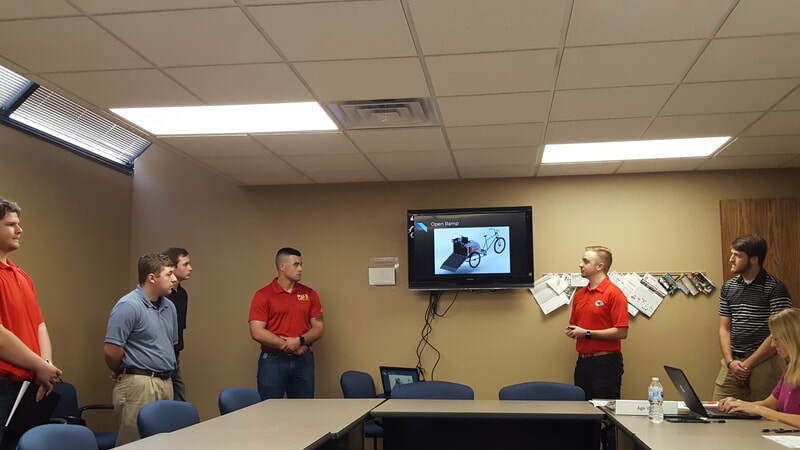 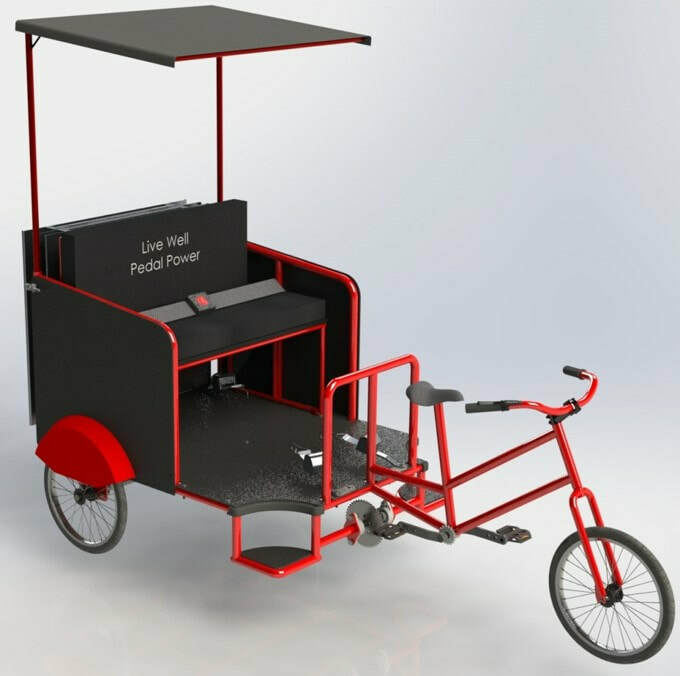 Mechanical Engineering students at Pittsburg State University's School of Technology are building this one-of-a-kind, convertible pedicab during the Spring 2019 semester. 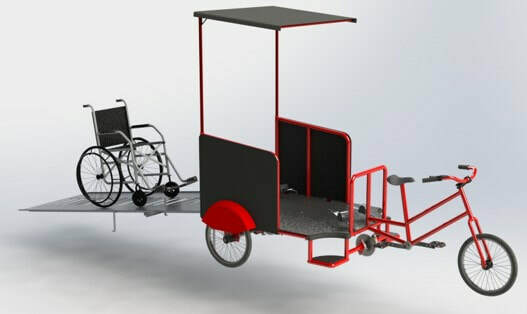 By summer 2019, Health, Human Performance, and Recreation students will be giving rides to seniors at care facilities and those living with disabilities!